Different estimates say between 30,000 and 100,000 people have flooded the streets of Tbilisi in the largest in three years of anti-government demonstrations in Georgia's capital. 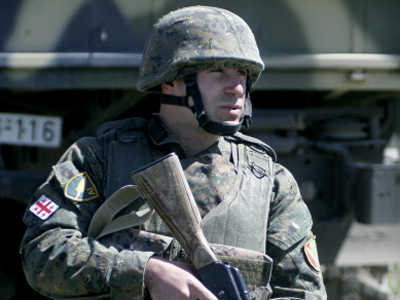 ­The demonstrators marched from three directions to Freedom Square in central Tbilisi carrying Georgian flags and the flags of the European Union and NATO, as Georgia seeks to join the Western organizations. On the square, the crowd was addressed by prominent Georgian opposition leader Bidzina Ivanishvili, who is seen as the main rival of President Mikhail Saakashvili. 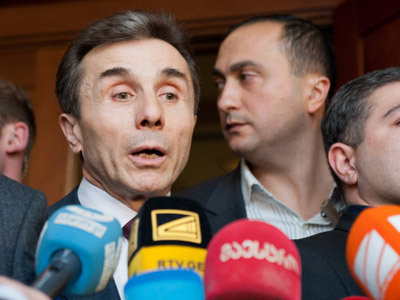 “My dream has always been a strong and united Georgia, where people live freely and are paid what they are worth,” said Ivanishvili whose new political party is called Georgian Dreams. “I waited for Georgia to become strong and united, but the transitional period after gaining independence dragged on and I decided to begin to fight this regime,” he proclaimed. ­Once an oppositional figure, Mikhail Saakashvili became the president in 2004 after the Rose Revolution effected a major power shift in the country. Saakashvili has taken a pro-Western course, aiming for EU and NATO membership and establishing ties with the US. However, he has been criticized by many for authoritarian policies such as ordering the dispersal of a number of opposition rallies. 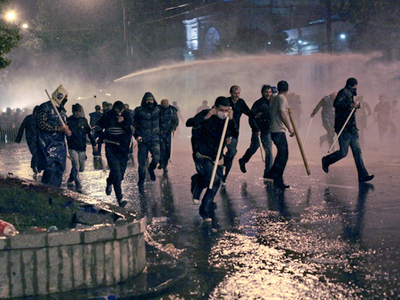 The latest major incident a year ago saw two people killed in clashes as police used tear gas, water cannons and rubber bullets against the crowd. 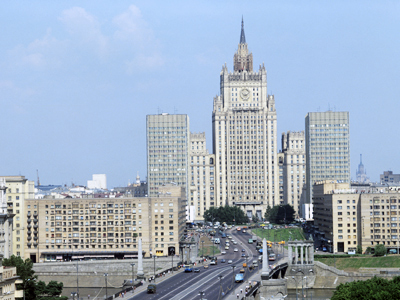 The UN has condemned the actions of the authorities saying the use of force was disproportional. 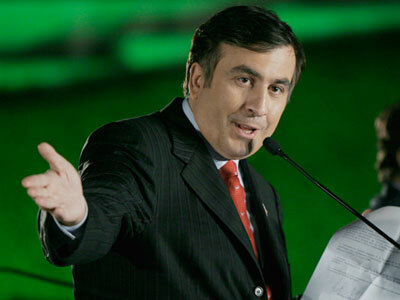 President Saakashvili has also been accused of suppressing the media and largely controlling news media in the country. Georgia, with its almost 4.5 million people, has only three national channels broadcasting news. One of them is state-run, while the two others have close ties with Saakashvili and his administration. With parliamentary and presidential elections around the corner, the lack of free press is a major concern for those who want fair elections. For more on the story watch RT`s Maria Finoshina's report.